Let’s take a look at just how our service can be used for emergency response notifications and as a Resident Notification System for small communities. Severe weather can strike in an instant and DialMyCalls wants everyone to be prepared. 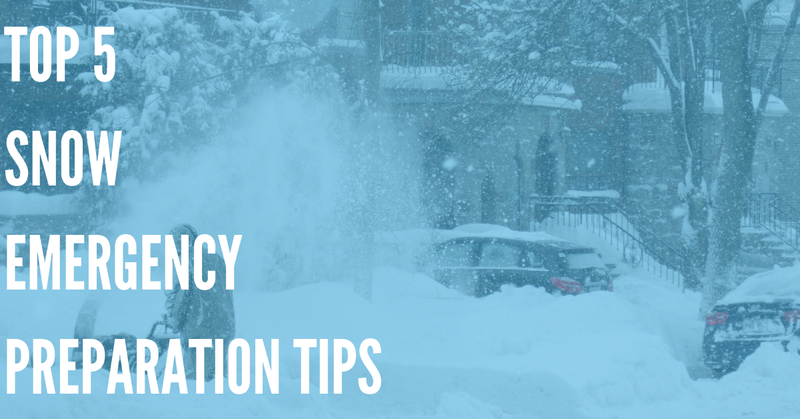 A key to ample preparation time in lieu of a disaster are proper emergency response notifications. With our Resident Notification System, communities such as those hit by the horrific tornadoes in Alabama could send out a mess voice / text message to every single person in the community, alerting them of imminent danger instantly. DialMyCalls and its mass notification system is extremely easy to setup and allows users to access their control panel via web browser or touch-tone phone. 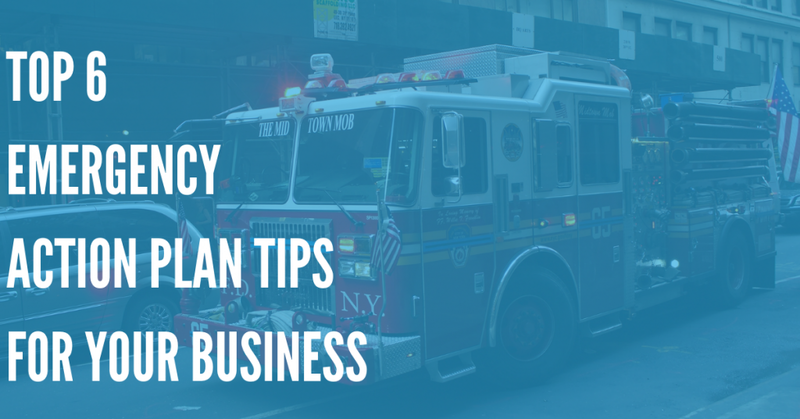 When it comes to setting up emergency response notifications and a Resident Notification System, the steps are quite simple. Community leaders sign up for DialMyCalls and then import a phone list of their residents into our system. From there, the user is able to record voice messages and label them so that they are ready to go when danger is imminent. Once recorded, the operator can send the message out to every single resident in his/her community in a matter of seconds! How Can You Use Automated Notifications for Your Neighborhood? 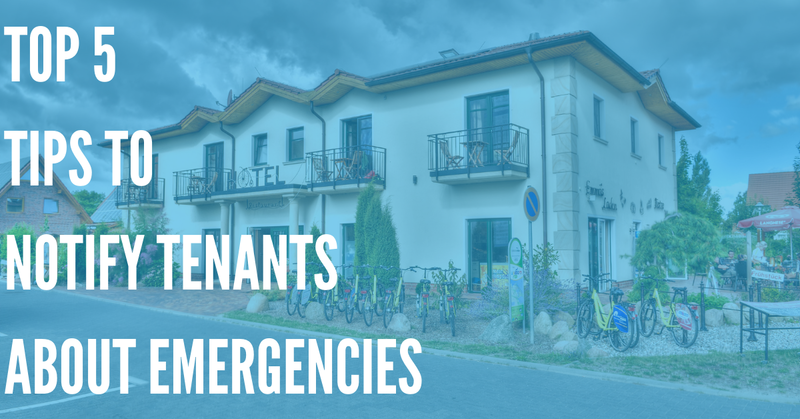 The effects that emergency notifications and a Resident Notification System have on a community will be noticeable instantly. 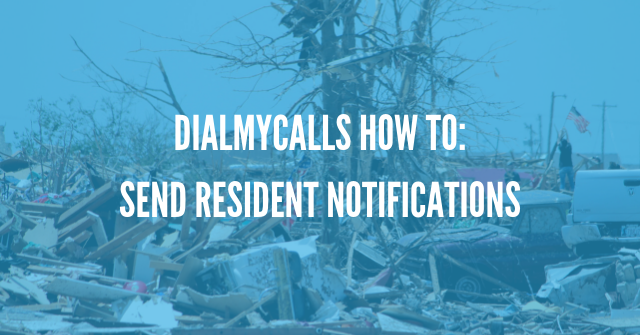 DialMyCalls hopes to ensure the safety of residents by alerting them quickly and effectively!